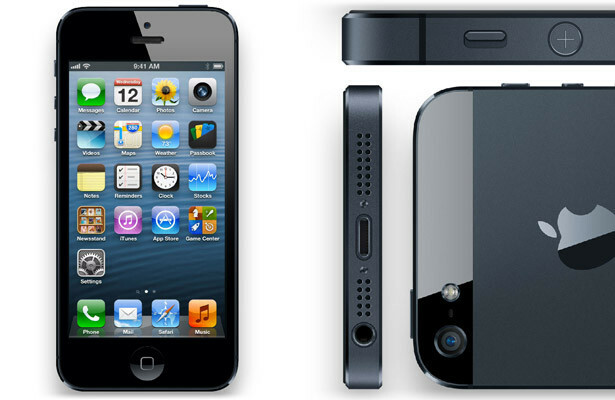 I'm a huge tech enthusiast, gadget collector and social media addict. I love gaming, travelling, hip hop, punk and writing. 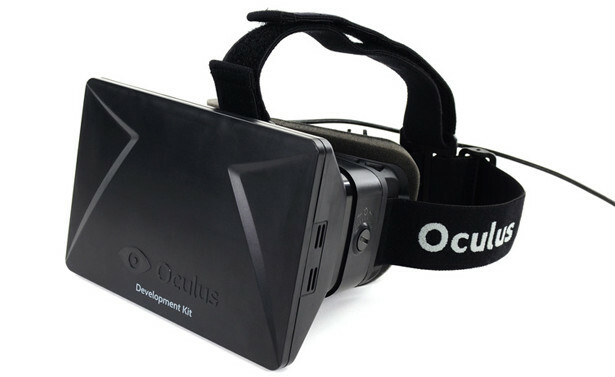 iFixit is at it again, this time with the developer edition of the Oculus Rift head-mounted reality display which raised $2.4 million from its Kickstarter campaign last year. Apple may be working on an iOS gaming controller according to developers at the Game Developers Conference. Apple reportedly spoke to them about supporting the upcoming controller at game launches. Steam has launched Early Access which allows gamers to purchase games that are still in active development. 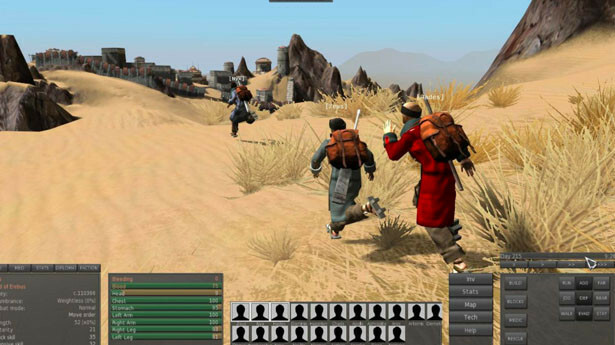 Gamers can send feedback, bug reports and discuss the game. 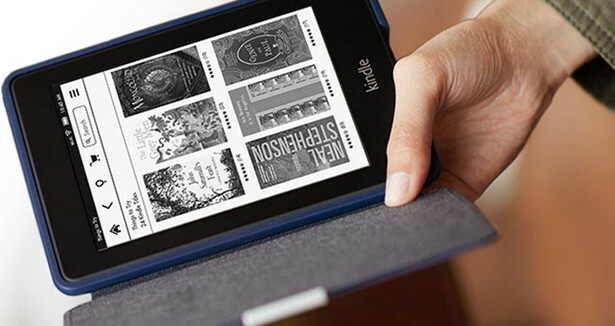 Amazon has released Send to Kindle buttons for Wordpress bloggers and web publishers that allow users to send an article directly to their Kindle devices for later or offline reading. 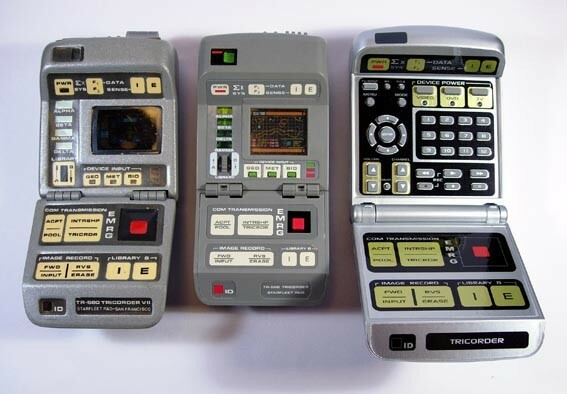 Mike Lazaridis, inventor of the BlackBerry and Vice Chairman of the company, has started a quantum technology fund that aims to bring the Star Trek medical tricorder into reality. Yahoo to buy controlling stake in Dailymotion? Yahoo may be in talks to to purchase a 75% stake in video site Dailymotion as part of an ownership structure that is currently being considered. The site could be valued at around $300 million. NVIDIA's senior vice president of content and technology has gave reasons why he thinks the chip maker decided not to build its hardware into Sony's PlayStation 4 console. Apple's next generation iPhone may come equipped with near field communication and fingerprint scanning technology to improve the security of mobile payments with Chipbond providing the components. Apple has won a patent infringement lawsuit against Samsung which clears them of unlawfully using Samsung technology related processing and transmitting data on 3G networks. 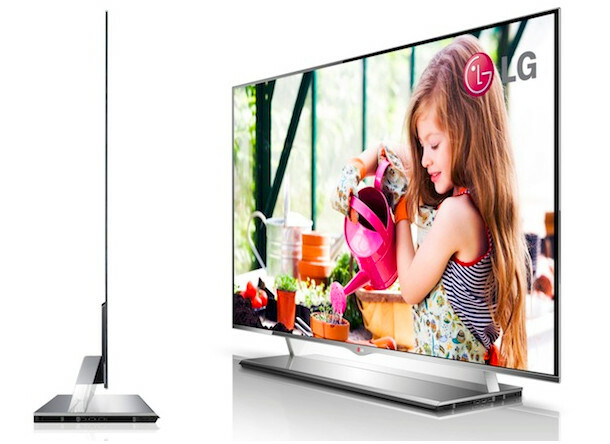 LG has announced that its 55-inch OLED HDTV is coming to the UK for £9,999.99. The TV is exclusively being showcased at Harrods Technology and will ship in July. 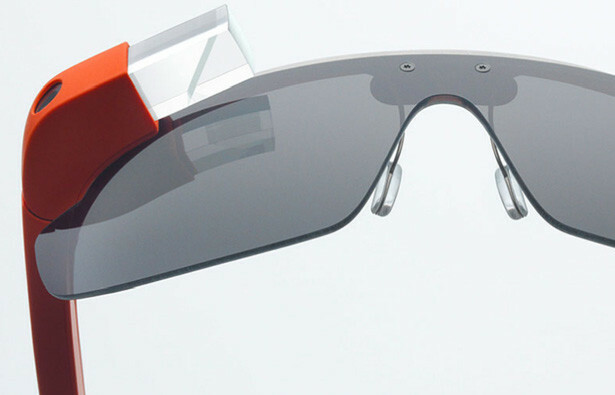 An auction for a pair of Google Glasses has been being pulled from eBay after it was found to be fake. The seller claimed he was an early adopter to the project and would be picking them up at launch. The PC industry may be shrinking as a whole but Apple's Mac sales are going up according to new data from NPD showing sales are significantly higher than this time last year. The latest Canary build of Google Chrome has a feature that allows you to see which tab is playing audio to exclude tabs that Chrome discards when memory runs out. 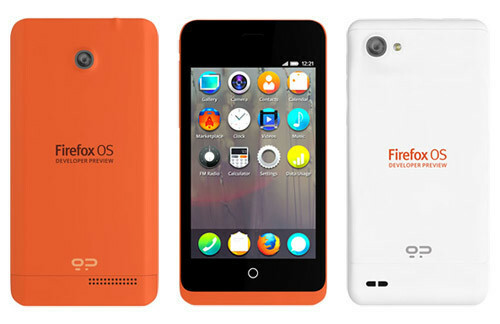 Sony is set to join LG, Huawei, ZTE and Alcatel with the launch of a smartphone running Mozilla's Firefox OS in partnership with carrier Telefonica. 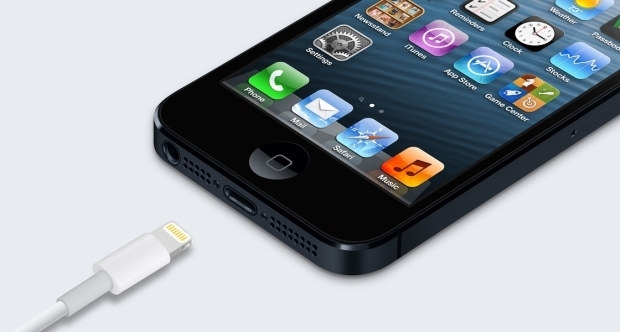 The device is set for a 2014 release.